Interview With Team GB’s Ben Kilner! 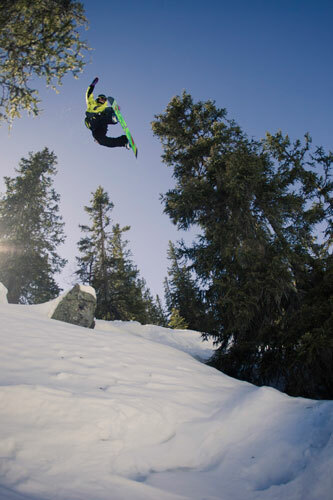 This week urbansurfer.co.uk got talking to GB snowboarding ace Ben Kilner, we find out about mad Japanese snowboarders, what instrument Ben plays and an insided tip on who might be winning medals for GB at Sochi 2014! US: Hey Ben! How are you? It’s great to get a chance to catch up with you. BK: Very Good thanks! Just back home from New Zealand and waiting impatiently for my next trip away to Austria! US: So how did you get into Snowboarding then? BK: After a lot of snowfall, school was cancelled for the day and Mum booked the family a snowboard lesson up at the local mountain, Glenshee! I was hooked after my first lesson and spent every weekend that winter on the mountain practicing and having fun. I was addicted! 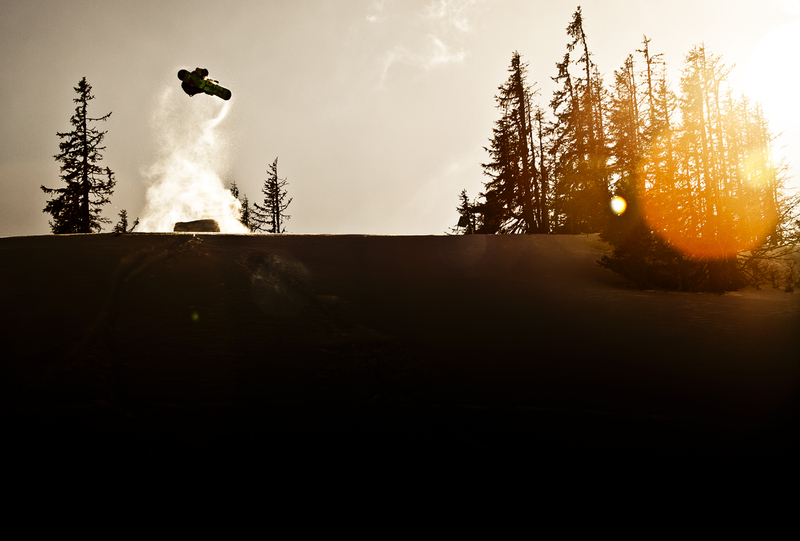 US: What’s your first memory of Snowboarding? BK: Out of all the things i have done in 14 years of snowboarding the memories that stick out most are the ones where i am riding deep powder. I am mostly a Park rat so i normally stick to the icy halfpipes and jumps but I long for that rare blue bird day in powder. BK: My biggest inspiration is my Dad. He has always been with me through my life of sporting moments. He has introduced me to all kinds of sport. I started off with martial arts, Ju-Jit-Su and got my black belt by the time i was 7. My Dad was my coach, I played football in primary and he was the team coach, when i did athletics he was there training on field too. I finally decided to focus on snowboarding and so he went for lessons, my dad learned to snowboard so that he could look after me on the mountain until i was old enough to look after myself. I look up to him and always will. We now inspire each other. 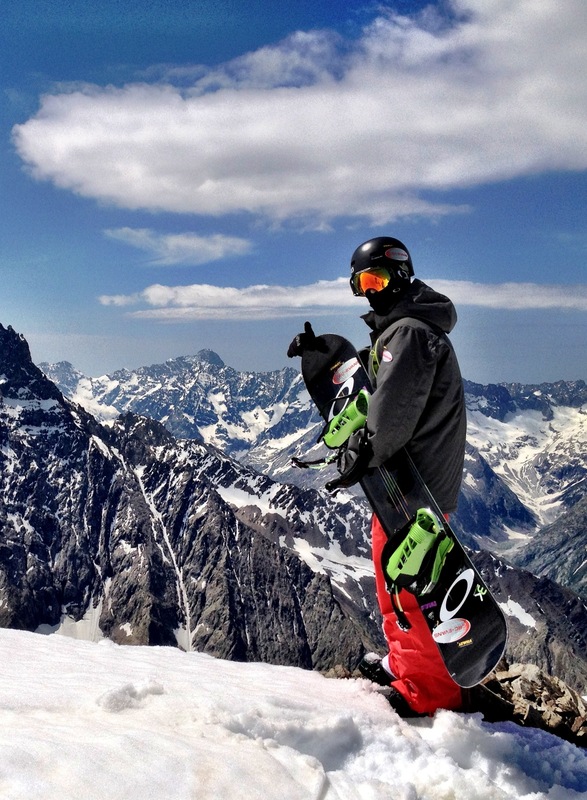 US: What’s the best thing about snowboarding? BK: Well the level of snowboarding nowadays is insane. In order to keep up with the progression you have to regularly put yourself out of your comfort zone. The best feelings you get are when you are with your crew of friends and land a new trick. It feels great to land something for the first time. No matter what the trick is. When i landed my first 360 i was so happy! Now when i land a Double 1080 i get that same feeling and in order to keep that feeling coming you need to continually progress. Other people enjoy different things. This is my buzz. US: You must be pretty hyped for the Sochi Winter Olympics! BK: I absolutely cannot wait! We have what looks like the best snow freestyle team that Team GB has ever had! Going into Sochi with this team will be very interesting and I am very excited for it. Great things are on the horizon for Team GB’s winter team finally! US: What are you aiming to achieve at Sochi? BK: Well I would be silly not to say that i’m going for gold. I am putting a run together that should do pretty well, if done right but there is obvious some awesome rivals out there that will take some beating. US: Who would you tip for a possible medallist in the Team GB camp? BK: I think James Woods has already proven his talents by winning the first World Cup Ski Slopestyle. He is such a great guy and has so much talent! Great things will happen in his career i reckon. There is a big presence of British snowboarders this time too, so i think we have a better chance of achieving medals fo sho! US: What would it mean to represent your country on the biggest stage? US: So have you done much travelling? Where’s your favourite slope? BK: I rarely stop when it comes to travelling. I love it. The actual airport travelling is boring but visiting new parts of the world, meeting new people and sampling their cultures is awesome. I have been to most places where there is snow. I have travelled all over Europe, USA, Canada, Russia, Czech Republic, Norway, Chile, South Korea, New Zealand and many more. US: So after a long day of ripping up the slope, you hit the bar, what’s your poison of choice? US: What’s the funniest thing you’ve seen on the slopes? BK: I was in Saas Fee and my dad and I were over for the K2 International photoshoot. We were standing beside the jump and we saw these Japanese kamikazes coming down, hitting this massive jump and bailing so damn hard I almost ran over to make sure they were still alive. Instead the Japanese friends watching started laughing and pointing at the guy who had just fallen. Another Japanese dropped in and hit the jump and he again bailed in a heap and when he popped his head up he was covered in blood! They all started pointing and laughing at him and i remember thinking WTF! The Japanese seem to love a bit of slapstick humour. The worse the injury, the more they laugh One of many funny moments i’ve had. US: So what hobbies do you have outside of snowboarding? BK: I love to Golf from time to time. I play off 8 but snowboarding restricts me from getting any lower. I also love cars. I would collect them and race them if i could. I also enjoy playing piano. US: So in your ideal “Come Dine With Me” style dinner party, who would you invite and more importantly, what would you cook? BK: I think i would invite Bruce Lee, Will Smith, Arnold Swarzchenegger. It would have to be steak for these bad boys. US: What kinda music you into? BK: I have a very wide taste in music. I love heavy metal at times, pop, rock, jazz and blues. I play classical piano so I love everything. Chris Martin from Coldplay is one of my favourite musicians. I respect his talent for great likeable songs. US: What was the last song you listened to? 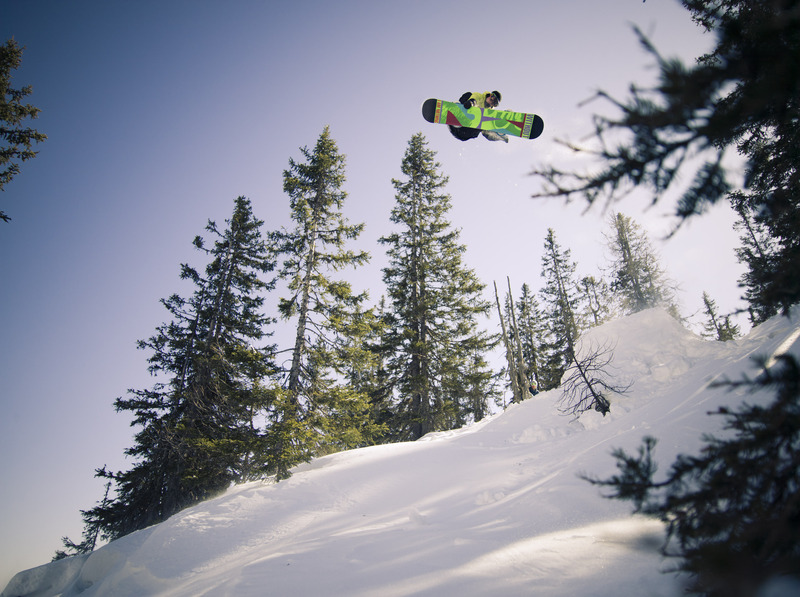 US: If there was one thing you could change about British Snowboarding, what would it be? BK: I don’t know if i would change anything! I love the British scene and i am very proud to be a part of it. If anything i would add a great snowboard schooling system so we could get youngsters off on snowboard scholarships to bring out more talent! US: Thanks a lot, for talking to us Ben, we’re stoked to get in touch with you and thanks a bunch! BK: Thank you for the awesome questions!